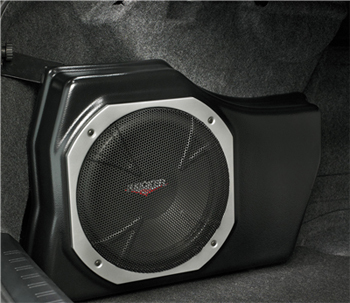 Provides powerful deep bass, and also assists in clean sound reproduction from all vehicle speakers. This is achieved by its integrated 100W amplifier and a passive crossover network. The self-contained unit mounts in the trunk of 4-door models and behind the rear seat in 5-door models. 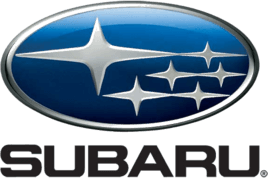 Manufactured for Subaru of America by Kicker..